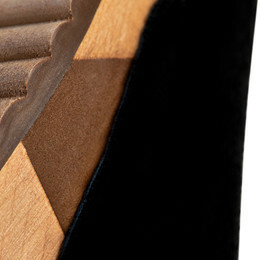 Do you want a sandal in a simple design? 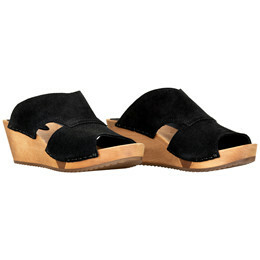 When you buy a Sanita Binna Flex sandal, you will get a black sandal made in the best quality of the market. 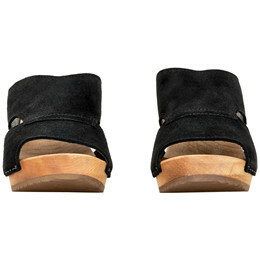 This sandal is made of suede with a light sole of lime tree and with a flexible wedge for a better comfort.